POS Technologies was created with one purpose in mind—providing technology solutions that increase profits for Utah’s independent restaurants, clubs and resorts. POS Technologies is Utah’s exclusive reseller of NCR/Aloha Point-of-Sale systems and other hospitality solutions. Aloha POS is the market leader worldwide and gives your establishment a powerful business management tool. This allows you and your staff to focus on one thing—providing the highest level of service to your guests! Aloha is the industry’s most functional, secure and easy-to-use POS solution. 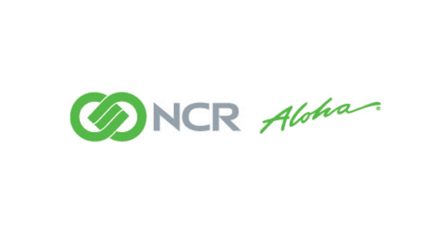 NCR provides an extensible platform that includes a comprehensive set of products and services such as; NCR POS Hardware, Aloha POS Software, Silver Pro Restaurant Edition iPad POS, Orderman Mobile Terminals, Aloha Stored Value, Aloha Loyalty, Aloha Online, Restaurant Guard and NCR Merchant Solutions. These solutions have proven their value at more than 110,000 locations worldwide. Our LOCAL team of certified, experienced POS specialists create, install and support custom solutions that meet the constantly changing requirements of our clients. We support a wide range of sites, from small town diners to the nation’s top destination ski resorts. Whatever your needs, our team is ready to help your business grow locally, regionally and beyond.